A holiday paring bursting with glamour and sophistication. Enjoy world class skiing as well as exploring the floating city of Venice and of course, phenomenal food and wine. Buon appetito! 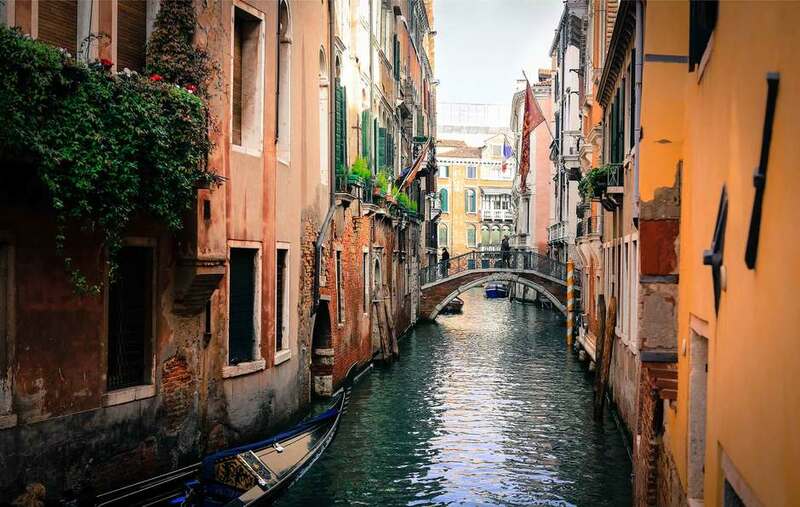 A labyrinth of marble palaces, wandering waterways, quaint churches and canal side eateries, Venice is an alluring city. Just picture, spending the day gliding along the city’s canals in a traditional gondola, stopping to visit points of architectural and historical wonder such as, the breathtakingly beautiful Basilica di San Marco. Then imagine sampling the world famous Venetian cuisine and delicious wines, what’s not to love? Venice is located just a two-hour drive from Cortina d’Ampezzo making this city and ski holiday an irresistible combination. Read our guide on how to spend 48 hours in Venice here. 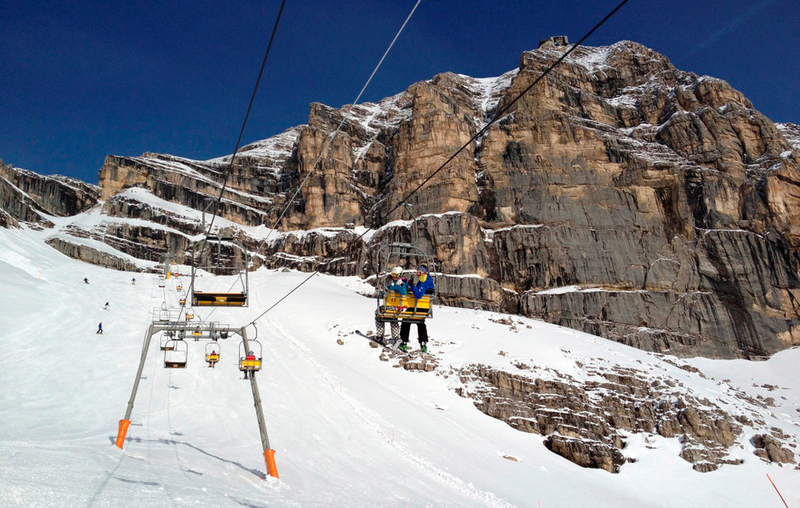 Exuding charm and sophistication, Cortina d'Ampezzo is the queen of the Dolomiti Superski. Popular amongst wealthy weekend visitors from Rome and Milan this chic, fashion conscious destination boasts many designer boutiques and is the perfect choice for those seeking a luxurious break. In keeping with true Italian tradition, the gastronomy here is exquisite. There are several delightful wine bars and an abundance of splendid Michelin-starred restaurants. On the mountain, the domain is suited to avid skiers looking to explore a vast area. Enjoy carving your way down the perfectly groomed pistes with access to almost 1000 km of downhill skiing, over 660 individual pistes and an astonishing 573 ski lifts.